Red Lodge Ski Resort may be popular as the only ski resort in Red Lodge but it is un-crowded and has skiers and boarders coming back every year since 1960 to enjoy its runs, terrain park, and friendly, down-home Montana atmosphere. 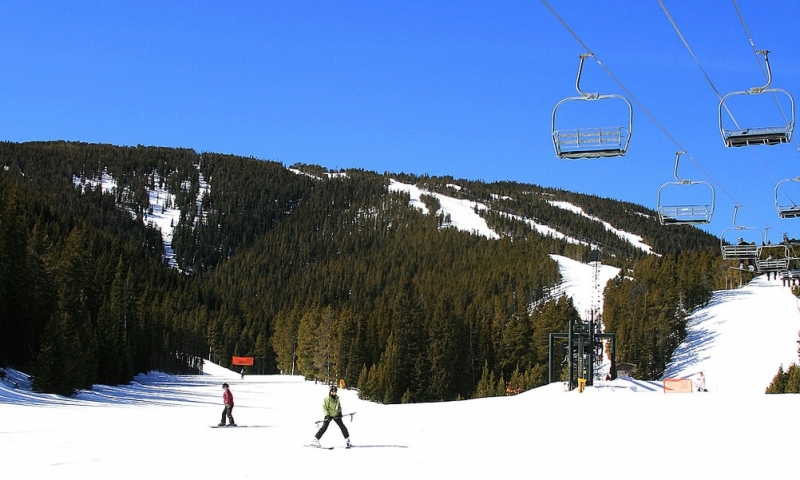 Red Lodge Mountain Resort is a small, popular but un-crowded recreation paradise located in Montana with 8 lifts, a 2,400-foot vertical drop and base of 7,016 feet. Situated just outside of Red Lodge, North of Wyoming’s border, RLMR has 71 runs, a terrain park and lessons and rentals available on site to serve all levels of skiers. Red Lodge Mountain Resort is located off US HWY 212 and West Fork Road/Ski Run Road. Ski and snowboard rentals, ski lessons, and repairs are available on a first come, first serve basis on the mountain. Various dining options from cocktails and snacks to formal dining are available on site. Bridger Bowl Ski Resort, located just outside of Bozeman, Montana. Big Sky Ski Resort, in Big Sky, Montana.